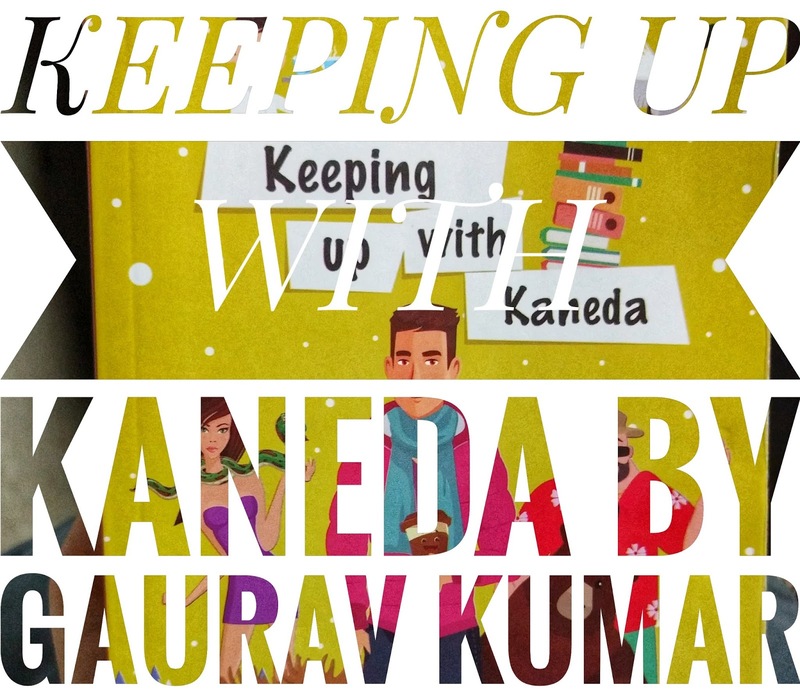 Keeping up with Kaneda is an experiential story about an India boy Gaurav Kumar who after his engineering in Pune heads to Canada to pursue his masters. Gaurav Kumar is not only the author but the main lead in his book. It's a non fiction and revolves around Gaurav, his various stint at temporary jobs during college to finally making it to a permanent job while also doing some soul searching as to what he wants to finally coming back to India to start his entrepreneurial adventure. A successful business now, he is also a DJ by hobby which he first put to use in Canada in his first temporary job, a hilarious chapter from the book. Keeping up with Kaneda is a 127 pages joyous ride for a reader and a reader can easily connect with the author. The story is in small small chapters starting from when he first arrived in Canada to his journey back home. It's nice, it's light. Hope you like it too. It is priced at Rs.175 (could have been lower) and I would rate it 3.5/5.